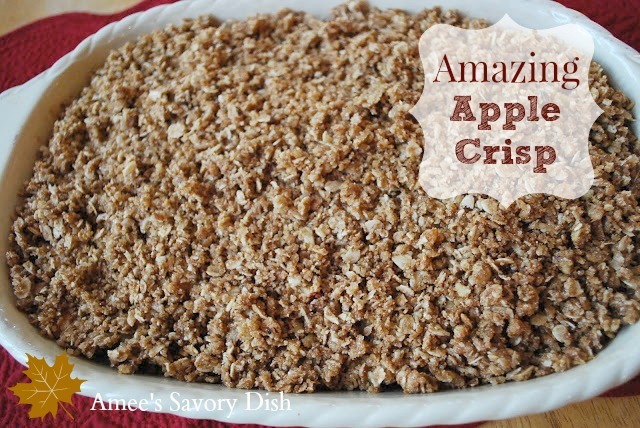 This amazing healthier apple crisp recipe is a lightened-up dessert using whole grains and a healthier blend of fats. This apple crisp recipe was given to me by my Mom years ago, but the original version was a lot more indulgent. I modified this recipe a bit, changing up the fat to coconut oil instead of butter, used a whole grain flour blend and a blend of sucanat (or coconut sugar) and raw turbinado sugar. The result is as delicious, if not better, than the original. You can easily swap out the coconut oil for a butter/olive oil blend, walnut oil or avocado oil if you don’t like the coconut flavor. This apple crisp is great served with Greek yogurt, cottage cheese, vanilla ice cream or frozen yogurt. As far as the cinnamon goes, the more the better in my book. I love a generous amount a lot of cinnamon! 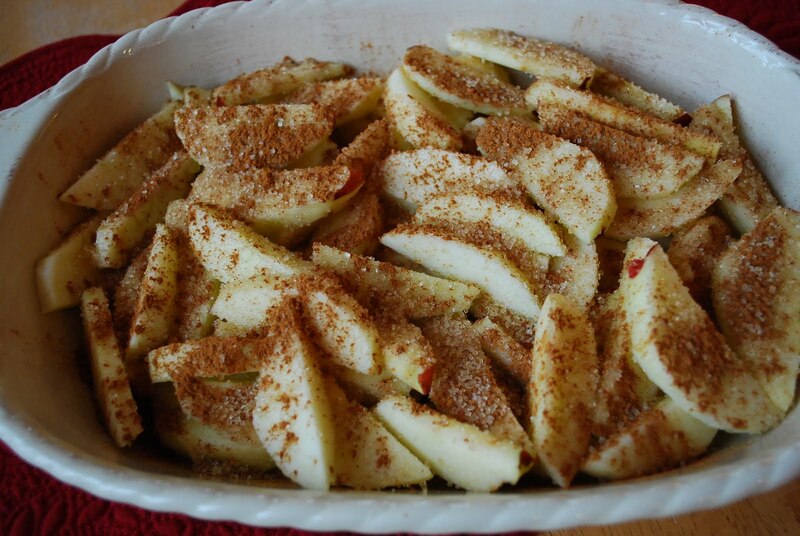 It’s just not fall without the smell of apples baking! 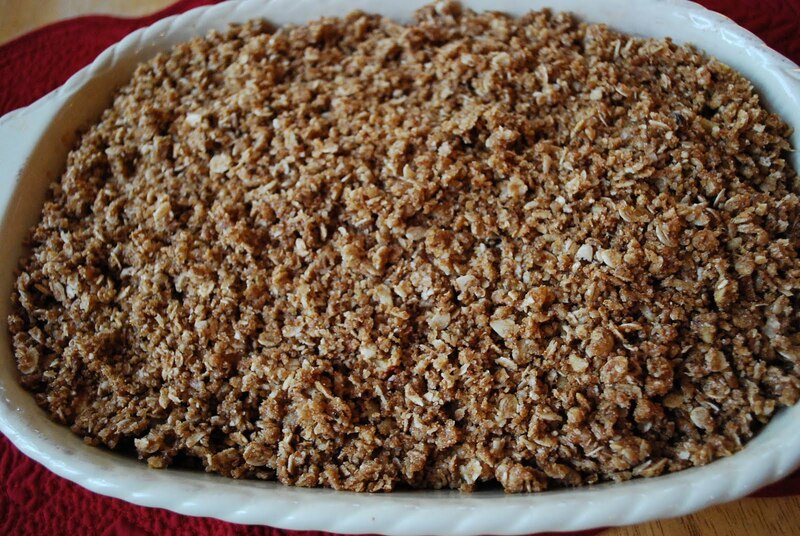 This healthier apple crisp recipe is a fall staple in our house. Serve with a big scoop of Greek yogurt or your favorite vanilla ice cream. Absolutely delicious! Amee, I got set up to follow you in my email. I even created a new tab for you. I feel so techie!